“Be patient, learn about the market, and don’t over-expose yourself to limited market segments”, says one industry expert. Overseas investment in Vietnam is on the rise, attracted by newly opened markets and a growing economy. Property values are expected to be the latest beneficiary, with foreigners now able to buy legally. One expert, however, is urging patience and caution to new entrants in this emerging market. Ngo Dinh Han is a lecturer at Ho Chi Minh City’s University of Economics. He expects foreigners to reap the benefits of legislation introduced on July 1st, allowing them for the first time to own property in Vietnam. He reminds would-be buyers to be aware of these 7 common errors when taking their first steps on Vietnam’s property ladder. The projects with the most hype are not necessarily the best investments. Some unscrupulous agents have ploys to simulate high interest and attract those looking for quick wins. Don’t be fooled by promises of quick profits – do your homework. The last round of ‘early bird’ offers before completion are designed to prompt impulse buys – but are often the least profitable in the short-term. This advice is applicable in every market, but is perhaps more relevant here. Some prices reflect the low appeal of a neighborhood or confidence in a developer, while other higher prices reflect surrounding development such as the new metro system. With some uncertainty over the viability of long-term profits, be sure to bank on a conservative return rather than the maximum, and plan your borrowing around that to limit your exposure to market changes. Unit prices are much lower than neighboring metropolises like Bangkok and Kuala Lumpur currently. But the effect of the recent property laws have yet to be felt, and Ngo Dinh Han believes it may be a little while before a true picture of market values emerges. For all these reasons and more, speculators banking on fast turnaround at profit are likely to be disappointed. Buyers on a larger scale should follow the ‘Buffet model’ in all areas, but in an emerging property market especially. 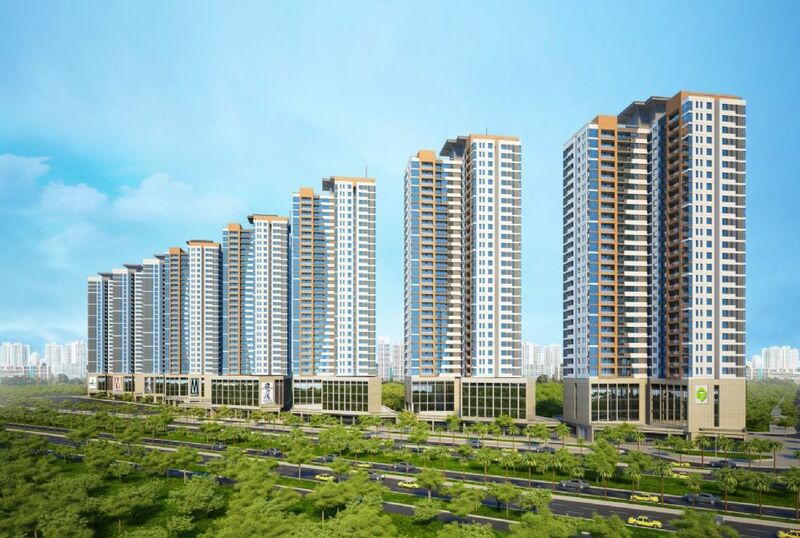 We offer regular updates on the Vietnamese property market, specializing in helping foreigners and Viet Kieu buy property in Ho Chi Minh City and beyond. We offer regular market updates on these pages, so stay tuned for the latest news. Get in touch with any questions about how you can invest in Vietnamese property, or with any issues you’d like to see covered in these pages.